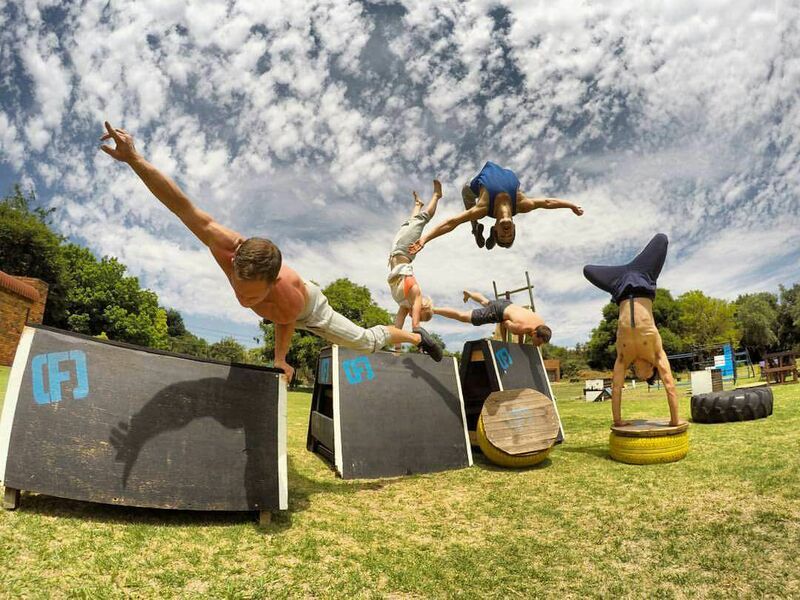 Jozi X Parkour offers 3 exciting birthday party packages. 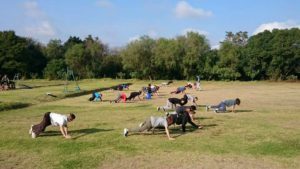 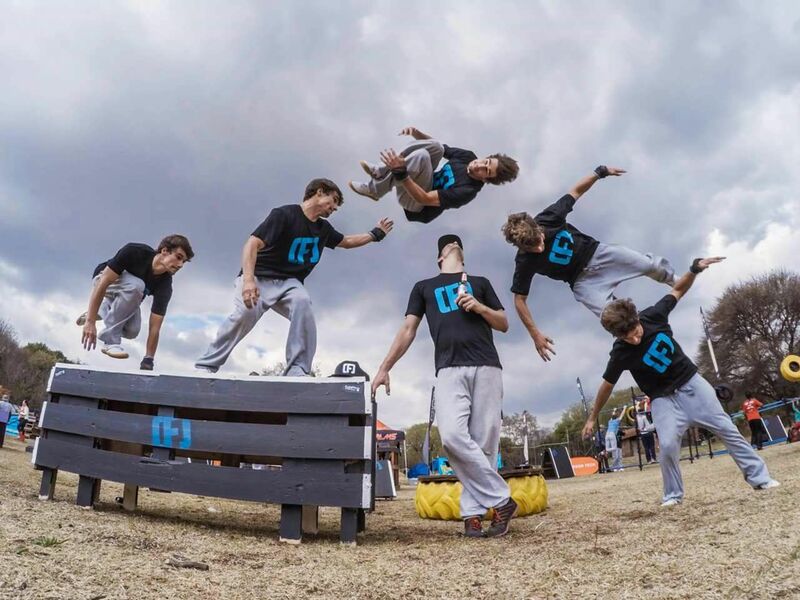 Parkour is an art form where the goal is to unite mind and body in the process of moving from one point to another as efficiently, smoothly, silently and as quickly as possible. 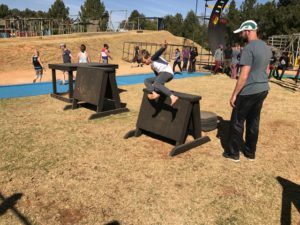 It involves using your entire body not excluding your imagination for creativity. 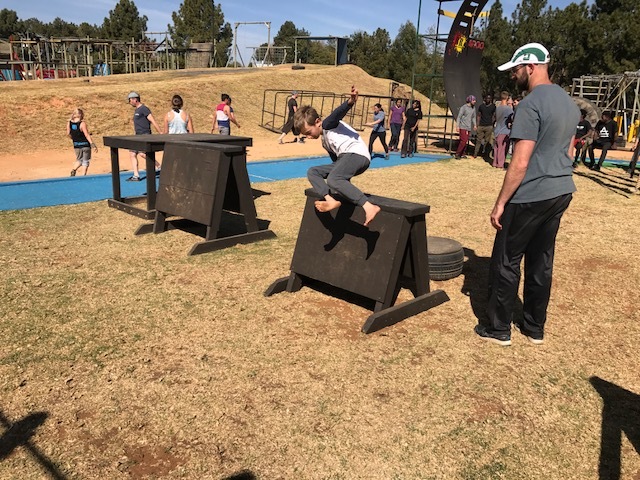 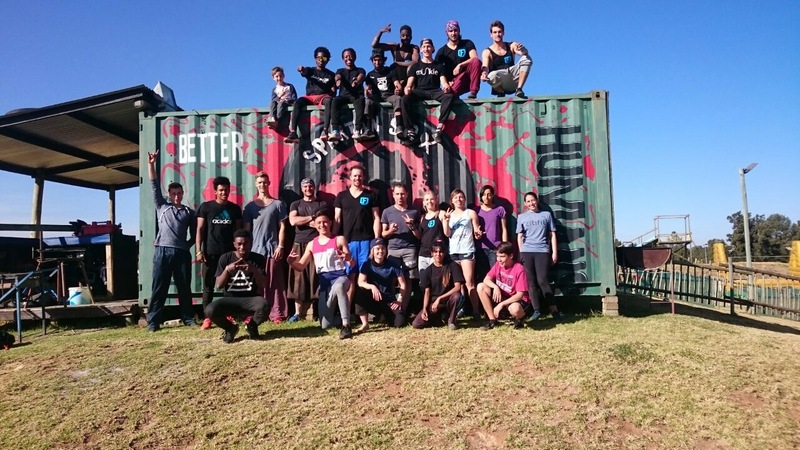 Jozi X Parkour offers 3 birthday party packages. 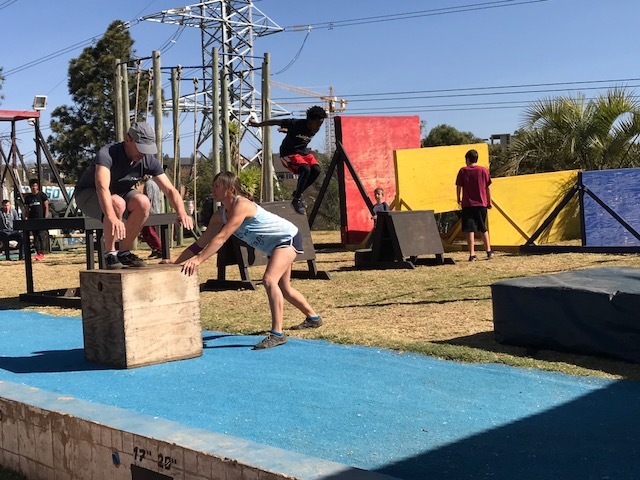 All packages include the birthday space for 2 hours, 40 minutes of instruction, 30 minutes in the birthday space for snacks and food, 50 minutes for free time in the gym and the instructor for the full 2 hours. All birthday packages are a maximum of 20 participants. If you plan on having 21 or more participants, we can accommodate this, but there will be additional charges for additional instructors, and this does need to be organized in advance. Please see below for details on our three package options.